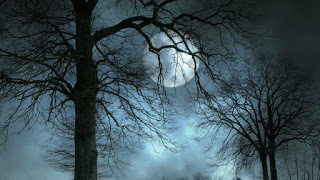 Welcome to the twenty-first installment of the Haunted Montreal Blog! Released on the 13th of every month, the January 2017 edition focuses on research we are carrying out into the Westmount’s Murray Hill Park and its alleged ghosts. With the cold winter setting in, Haunted Montreal is not offering any more public tours until May, 2017. Stay tuned for some of the ideas we are planning for the winter months! 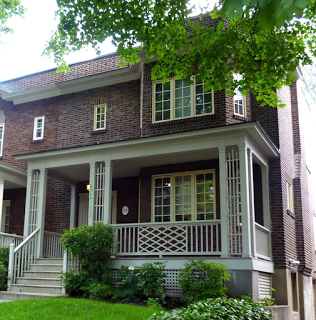 The City of Westmount is a tony Victorian municipality directly to the west of Montreal proper. Murray Hill Park, a 14 acre, bucolic greenspace, has long attracted residents to enjoy picnics and games on its grassy slopes. The recently deceased Montreal bard Leonard Cohen grew up beside these grounds and left readers with haunting descriptions of it in his novels. 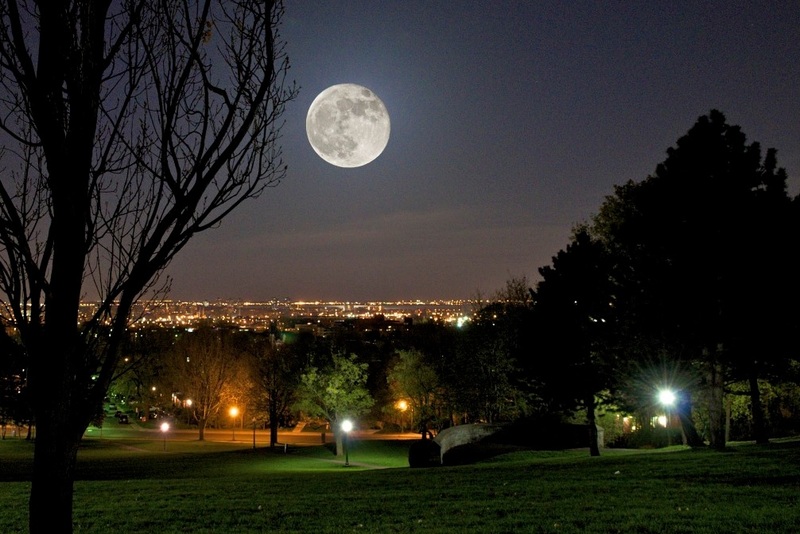 There are also rumours that Murray Hill Park is haunted by ghosts from the an earlier era. More specifically, a host of phantom children in antique underthings has been spotted singing while traipsing through the large, open greenspace. Who might these musical ghosts be and why do they haunt Murray Hill Park? 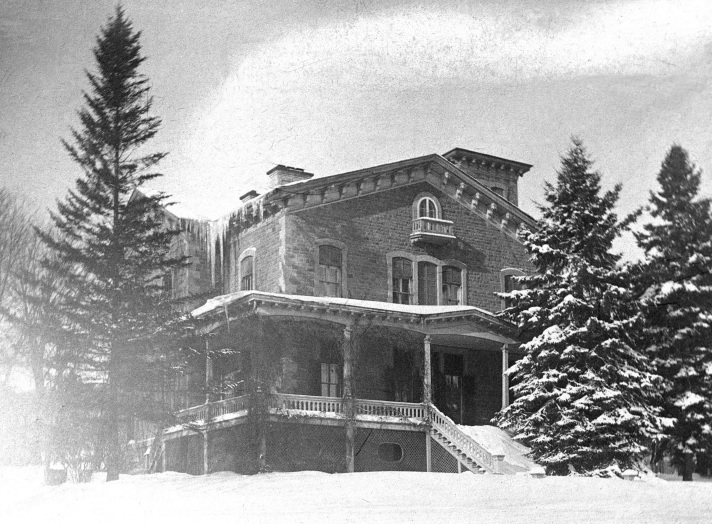 In 1857, a man named William Murray purchased land from the Leduc family farm and built a country residence which he named Westmount. The name was very popular, so in 1895, the Town of Côte-Saint-Antoine changed its name to Westmount. The park was originally created in the 1920s when William Murray sold a piece of his farmland to the City of Westmount. In 1936, William Murray’s original home was demolished to make way for the park’s tennis courts. In 1939 the grounds were renamed “King George Park” to mark the British monarch’s visit to Canada along with his wife, Queen Elizabeth. However, to this day locals still affectionately call it Murray Park. At the northern limit is an immense playing field where locals play lacrosse, rugby and soccer. During the winter months, the park hosts an outdoor rink for skating enthusiasts and a tobogganing hill. There is also a dog run, a tennis court area, a wading pool, a basketball net, a comfort station, a children’s playground and a lovely water pond nestled at the base of a great stone wall. According to some sources, there are fresh water wells beneath the park that were sacred to the native people who first inhabited the area. Murray Hill Park is located beside Côte-Saint-Antoine Road, which traces an old trail that was used by various First Nations. When French settlers first began colonizing the area in the late 1600s, they discovered the wells along with mysterious pictographs carved into the trunks of trees along this pathway. There are also reports of a First Nations graveyard in the vicinity. 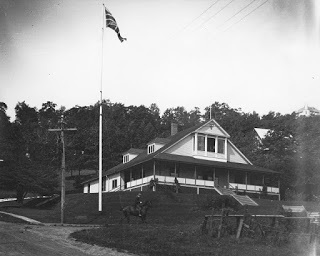 In 1898, an ancient native burial ground was discovered on the grounds and in the vicinity of the St. George’s Snowshoeing Club, near the corner of Aberdeen Avenue and The Boulevard. Many of the skeletons were found buried in the fetal position with their knees up and academics at the time speculated that the burial ground belonged to an era prior to the fifteenth century. Cohen was clearly inspired by the park and he may have also found his muse there during his teens. After meeting a Spanish man by Murray Park’s tennis court, Cohen took informal lessons in flamenco guitar, which may have helped spark his career as a singer and songwriter later on in life. 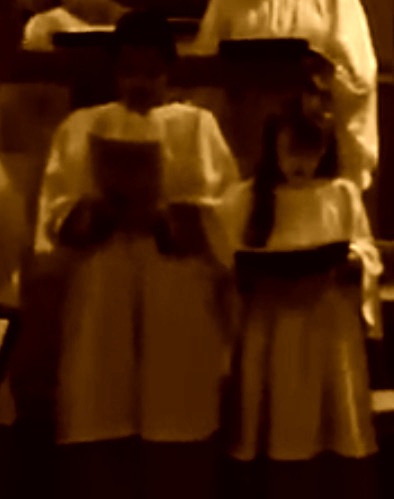 One theory is that the children in the choir may have been spotted singing in nearby Murray Hill Park, perhaps in preparation for a concert during an informal rehearsal of sorts. 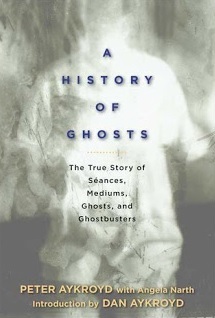 As such, there is a good chance the alleged ghost sighting was made was in error. However, another possibility is that the ghosts are actually real, although at this time there is little evidence to prove that, beyond the online rumours. There are also rumours that a good number of Westmount’s picturesque Victorian mansions are haunted by spirits of the past. 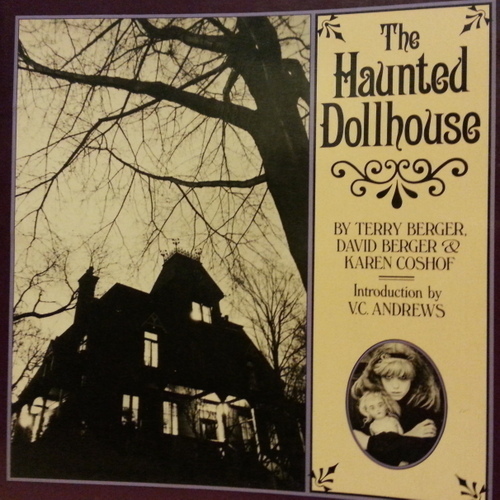 For example, in 1982, a children’s book titled “The Haunted Dollhouse” was written and set in Riverview, a historic and rumoured-to-be haunted manor high on the slopes of Westmount Mountain. It was a scary story about a young girl who wakes up in a haunted Victorian dollhouse. 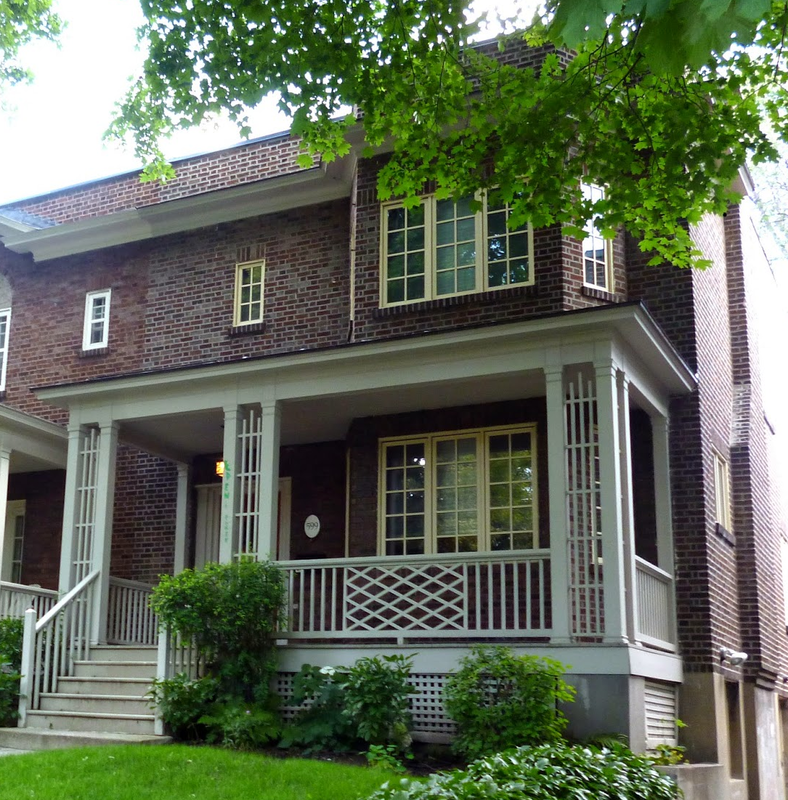 Other allegedly haunted houses in Westmount attract teams of paranormal investigators who visit in search of ghosts, often to the disapproval of wealthy homeowners. Regarding these mysteries, more research is definitely needed to help shed more light on the spirits that potentially haunt Westmount. 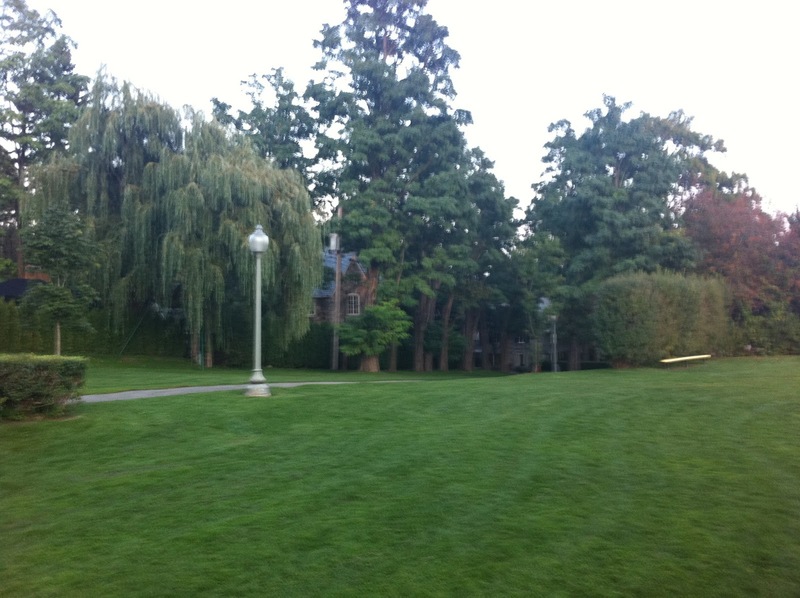 If you have any information about other Westmount ghost stories or the phantoms of children allegedly haunting Murray Hill Park, please contact Haunted Montreal with your story. A big thank you to all of our clients who attended a Haunted Montreal ghost walk during the 2016 season! If you enjoyed the experience, we encourage you to write a review on our Tripadvisor page, something that helps Haunted Montreal to market its tours. Lastly, if you would like to receive the Haunted Montreal Blog on the 13th of every month, please sign up to our mailing list. 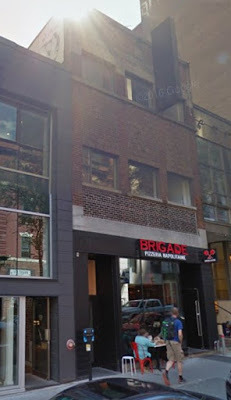 Today a pizzeria occupies 1428 Stanley Street, a building that has seen a lot of action throughout Montreal’s history. Once the location of gay cruise bars Le Mystique and Truxx, Montreal police raided the location on October 22, 1977, drawing comparisons to Stonewall in New York City and sparking demonstrations the next day. Le Mystique closed in 2009 and several businesses have occupied the space since. More recently, a Haunted Montreal client relayed some disturbing stories about the place. She claimed that the building is haunted, according to those who have worked there in the past. The most common story involves the sounds of heavy footsteps running on the upper floor, which would have been impossible due to the fact that the entire floor was filled with stacked chairs. Other stories involve door chains unlocking themselves, speakers moving on their own accord and employees turning white after being terrified. Just who or what is haunting this storied building? Every month I read your articles and I must say they're very interesting. I really like their historical aspect. We become so used to living in Montreal that were often not aware about its rich past, and I think your articleS are a nice reminder of it with a touch of creepiness. Thank you!